Andy Coles & Richard Spencer at C&O Blandford. 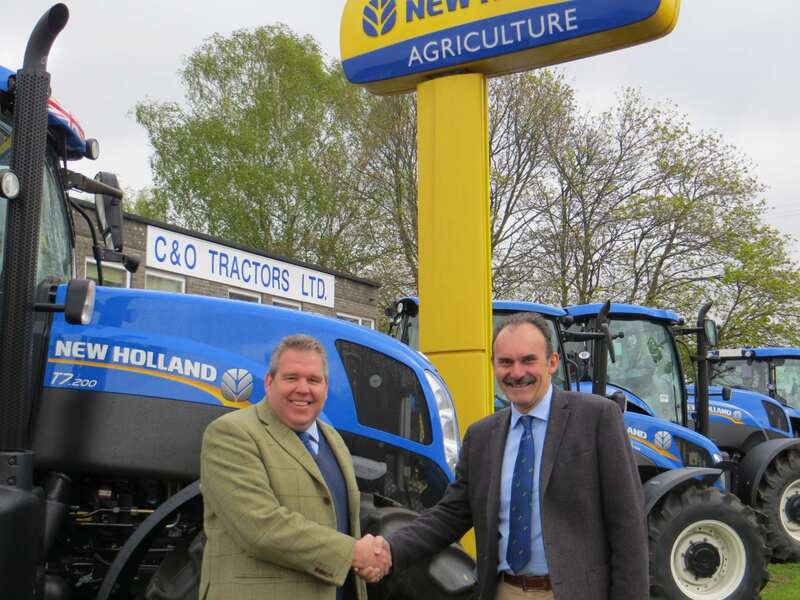 Richard Spencer has joined C&O Tractors from our major supplier, New Holland Agriculture. Richard is taking up the joint role of Group Sales & Depot Manager for Blandford. After growing up on a dairy farm in Wiltshire, Richard began a 31 year career at New Holland. Starting out as a Product Demonstrator, he experienced many roles, travelling extensively, including work in Southern Europe, Latin America and the Asia Pacific Region. 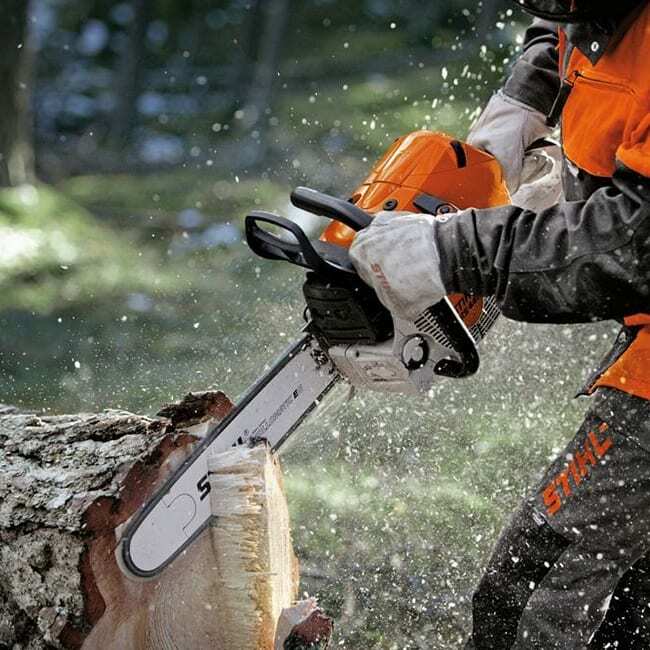 His work in the UK and Ireland included technical, service and warranty support, product management and for eight years he was the Commercial Manager for the North of England and Scotland. 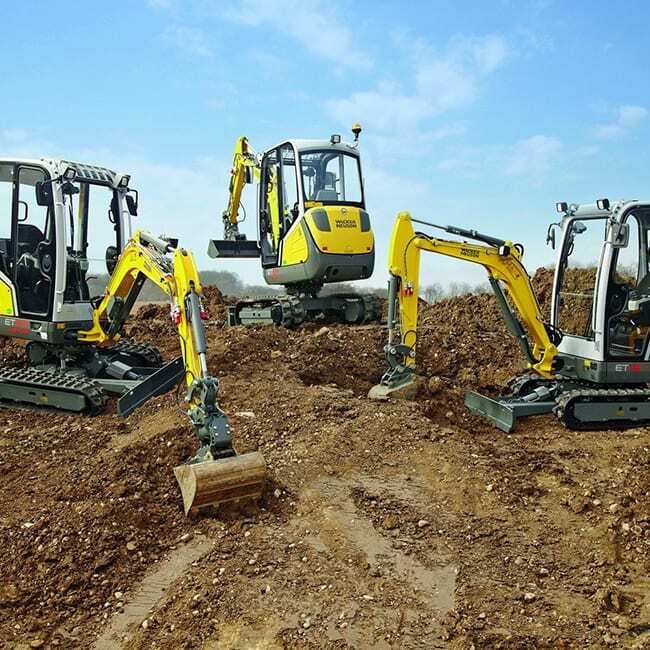 For the past 9 years he was based at New Holland’s Basildon HQ in the role of Marketing Manager and then Dealer Business Development Manager. 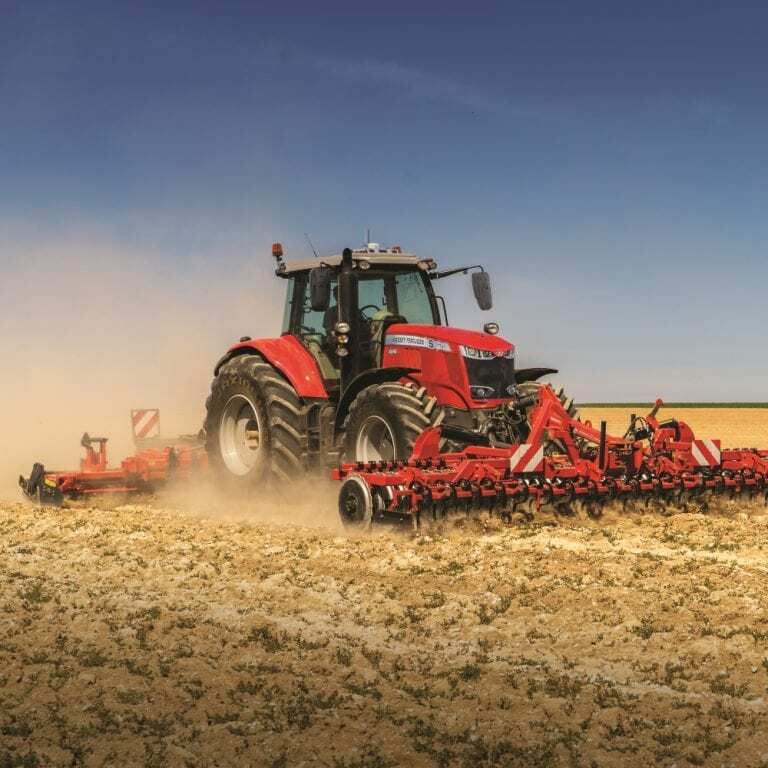 Richard will bring to C&O a wealth of experience and knowledge of the comprehensive range of New Holland products, systems and processes, which will further strengthen the partnership with C&O Tractors. Welcoming Richard to C&O Tractors Managing Director Andy Coles said; ‘It is great to have Richard join the team at C&O. His years working for New Holland and alongside other dealers means that he is coming to us with unrivalled experience.’ Richard’s appointment comes ahead of the retirement this summer of current Sales Director George Ayres, who has been with C&O for 7 years.